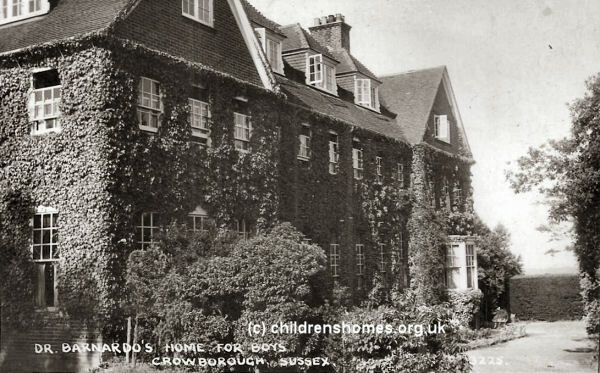 In November 1937, Barnardo's opened a home for boys on Church Road, Crowborough. The property, known as the Beacon School, was originally built in the 1880s as a private boy's school. From 1945, the home again became a school, employing its own teaching staff to educate the boys. The Beacon School was closed in 1957. The building has now become the St Anthony care home.